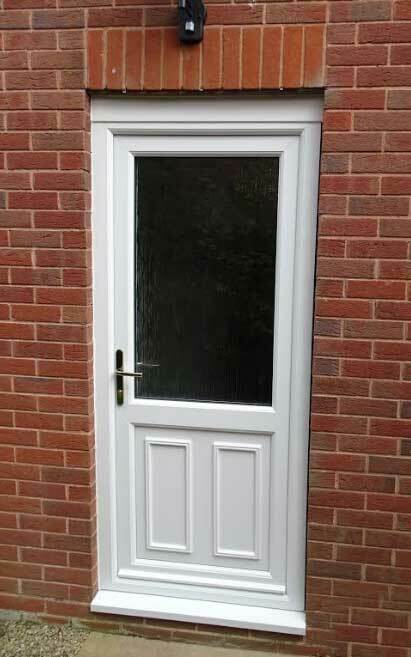 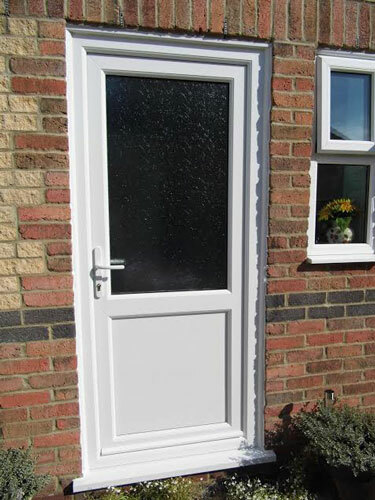 If you're looking for a cheaper alternative to composite doors, then consider our double glazed external upvc doors priced from just £389 inc VAT supply only to to the trade and DIY. 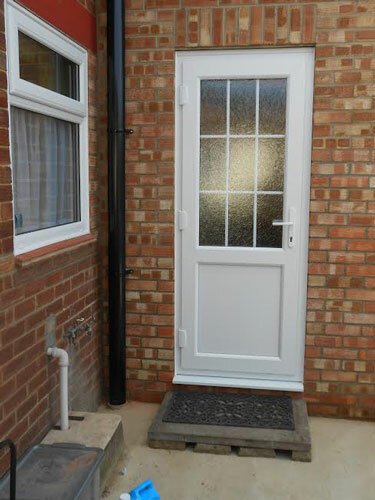 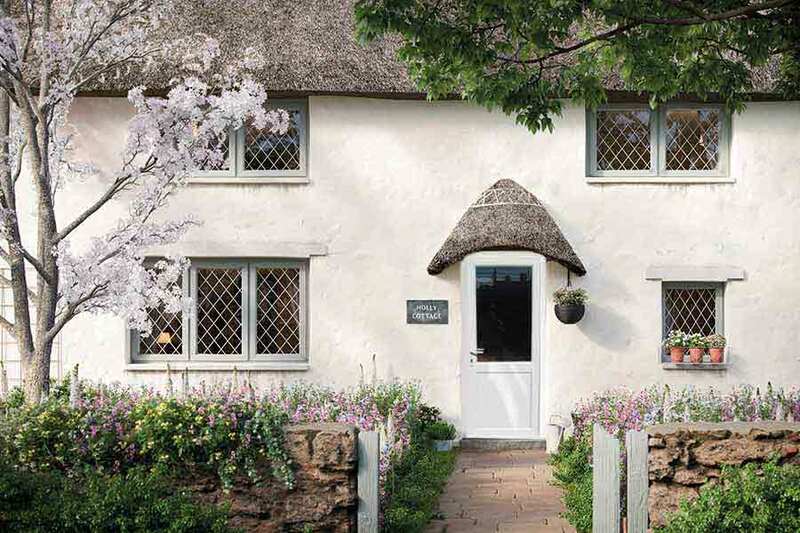 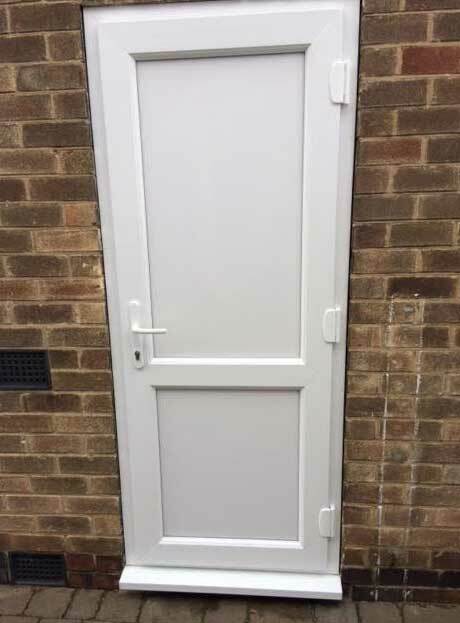 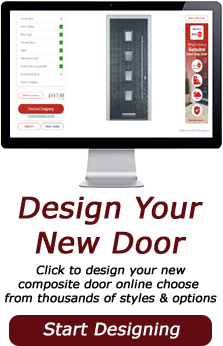 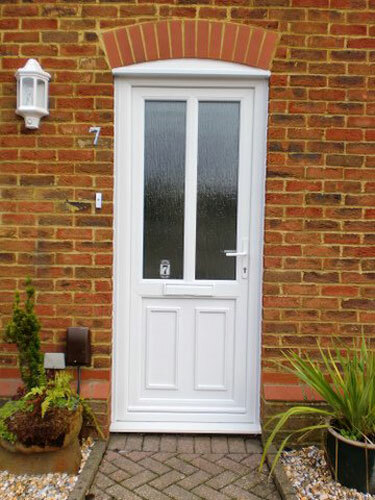 Made to measure and available in range of front and back upvc door styles, hardware and glazing options, we can offer a great choice of upvc doors to suit any property style. 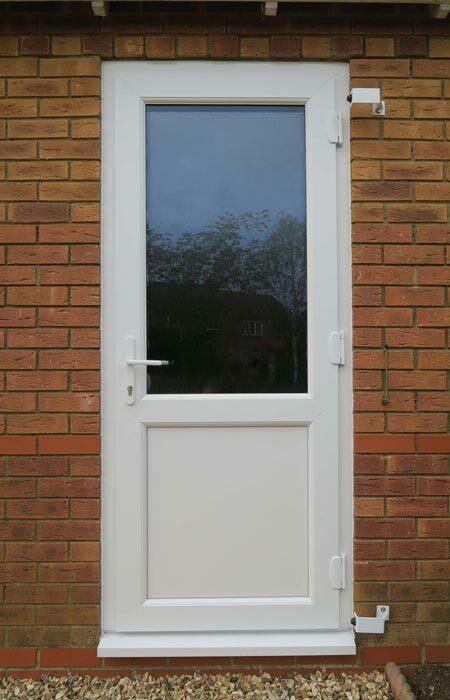 A multipoint hook locking system offering expectional security credentials is fitted as standard to all our upvc doors and they achieve excellent energy efficiency and weather resistance. 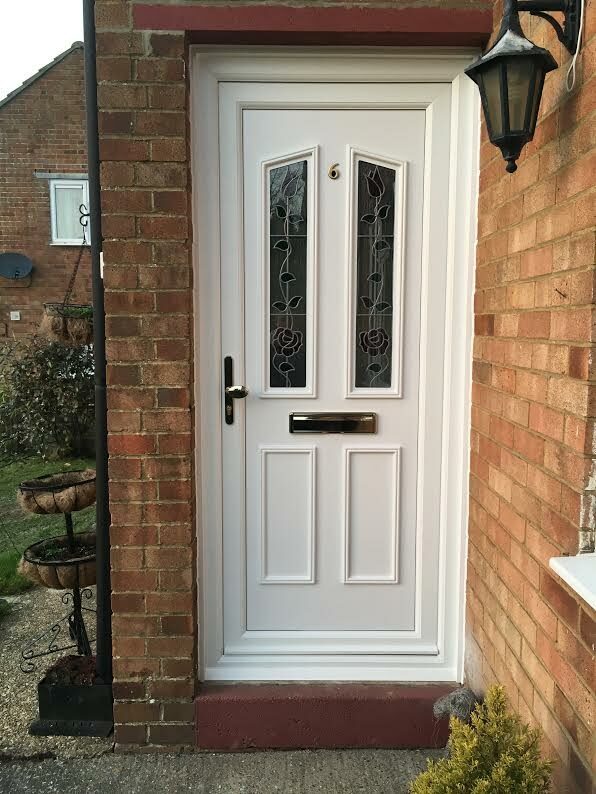 Our upvc doors are covered by the 10 year guarantee against warping, twisting, cracking and delivered 'FREE' within 10-15 working days*.